Remember your last weekend? How many shots of vodka did you have? Well, it's no big deal because we've all knocked ourselves out with alcohol at least once. But Have you ever bothered to read the label on the bottle? No, right? Especially not the tricky small letters. But if you ever come across any of these extremely alcoholic drinks, you might want to stop and read the label carefully, just to figure out if you'll still be alive after having a sip or two. No jokes here! With 75.5% ABV, this highly alcoholic rum is made by Bacardi Limited of Hamilton, Bermuda. It is usually used to enforce the very sweet drinks and cocktails. It is highly inflammable and is the only rum in the world sold with with a steel flame arrester built in to the bottle neck. Now you know what we are dealing with! This New Jersey Devil Springs Vodka comes with hefty 80% ABV. Not advisable to drink it straight, but is simply irreplaceable when consumed in a cocktail with juices and ginger ale and is best used for making flaming shots. This rum is a product of St. Vincent Distillers and is a winner of World's Best Overproof Rum, 2016, by World Rum Awards. With a handsome 84.5 % ABV, Sunset Rum is so strong that the label on the bottle recommends that you drink it with a mixer because not only can this rum cause burning sensations, but can actually cause burns! Coming from Bulgaria, Balkan 176, a triple distilled vodka, is so strong that there are 13 different label warnings on the bottle. 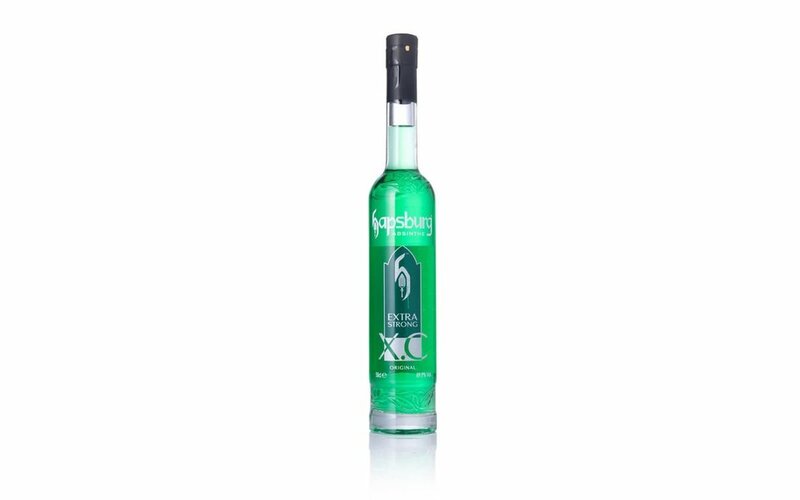 Decked with 88% ABV, this vodka is odourless, colourless and tasteless. There are also some cases of people dying after consuming a lot of it in short periods, so watch out! This vodka can get you drunk in no time AND it's healthy too! It is made in Glasgow and contains milk thistle and elderflower for liver support, ironic much? 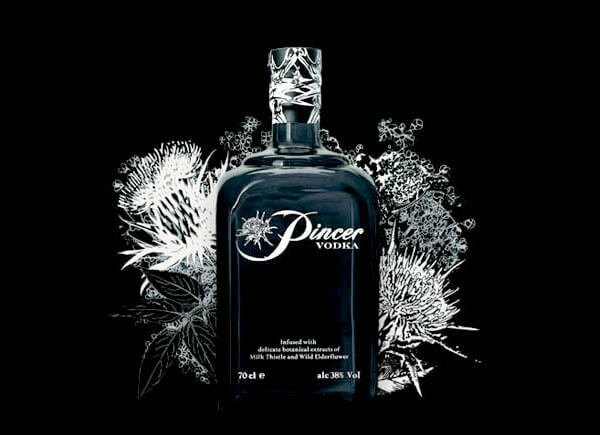 With 88.88% ABV, it is meant to be used as a concentrate and the makers of Pincer are so eco-friendly that they use a botanical approach for making it. Cute! With 89.9% ABV, Hapsburg Gold is labeled with the slogan, "There are no rules." However, we would still suggest you to follow just one rule- drink it with a mixer! Absinthe, also known as green fairy, is best known to induce hallucinating effects and is drunk by many artists for creativity and coming up with new ideas. With 90% ABV, Grenadian Rum is made in Grenada with the old tradition of pot distilling which is a very slow distilling method. It is made from fermented sugarcane juice using a water wheel and is exceptionally flavorful. Locals drink this straight from water chaser and we recommend to do the same, because why not. 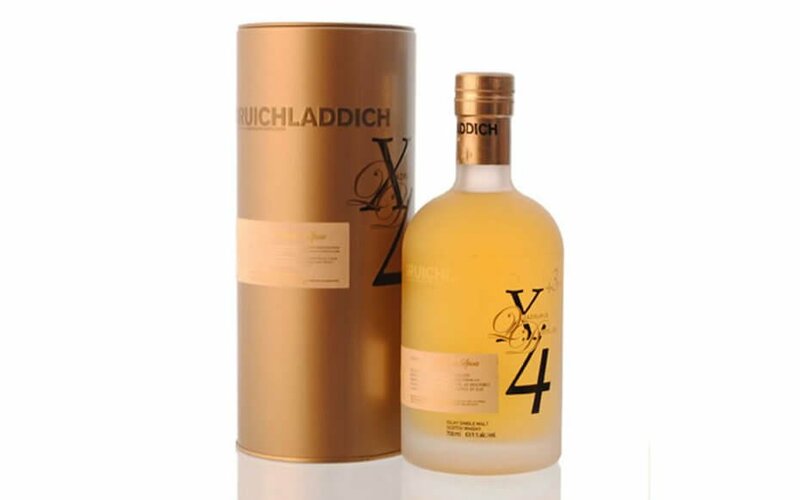 Bruichladdich is the most alcoholic single malt whiskey with 92% ABV. It is prepared with 17th century quadruple distillation method and is extremely pure and potent. The legend about the whiskey says, in 1695 Martin Martin, a Hebridean traveler spoke of an ancient powerful spirit, which translates from the Gaelic as “perilous whisky”. He was told by the locals: “one sip and you live forever; two sips and you go blind; three sips and you expire on the spot”. This one is not for the faint of heart. 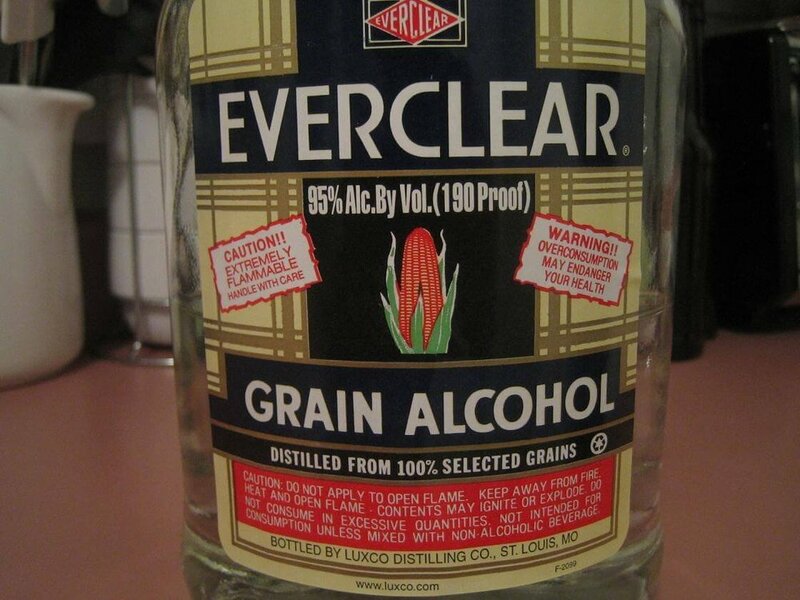 With 95% ABV, Everclear is definitely one of the strongest alcoholic drink that you can ever taste. The alcohol is tasteless, colourless and odourless and is so strong that even the label on the bottle discourages people from drinking it straight. 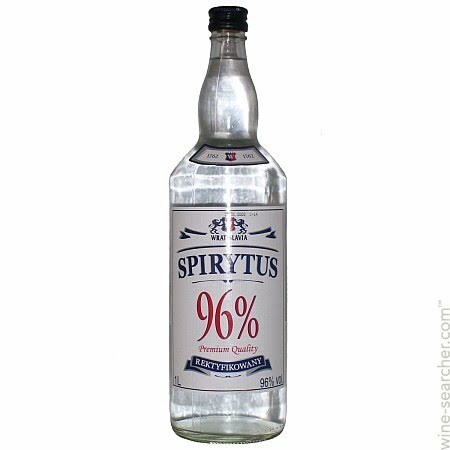 With suicidal 96% ABV, Spirytus is world's most strongest and potent liquor. Said to have a gentle smell and mild taste, it is made from premium ethyl alcohol with a grain base. Brave-hearts who have tried this liquor straight have compared it to being punched in the stomach so hard that it gets hard to breathe. Is it Vodka O' clock yet?